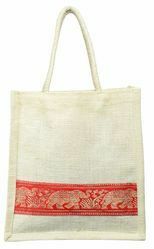 This is specially used for wedding purpose, gift, return gift, carrying etc. 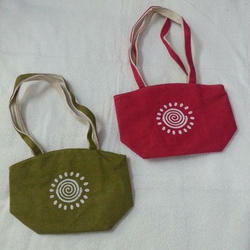 10/10/4 inch decorated thamboolam bags made of kora mat . Keeping the diverse requirements of customers in mind, we are instrumental in providing Thamboolam Bag.